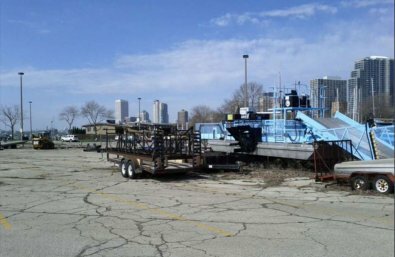 Milwaukee County will work with stakeholders to develop a full conceptual plan for the reconstruction of the McKinley Marina using sustainable design concepts and best stormwater management practices. The 11-acre project area includes public boat ramps, boat washes, dry dock storage, maintenance areas and parking lots. These areas currently drain directly into Lake Michigan without treatment.